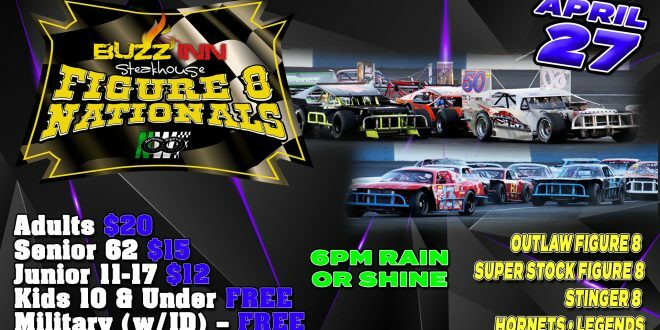 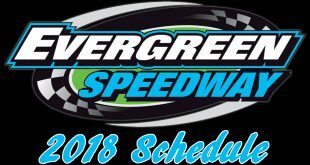 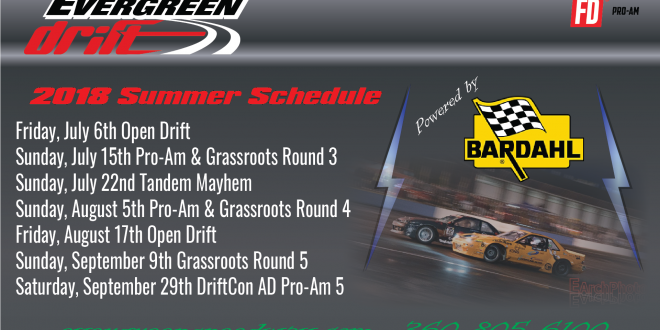 Formula Drift August 4th and 5th! 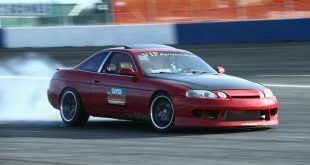 DRIFTCON AFTERDARK Sept. 30th 2017! 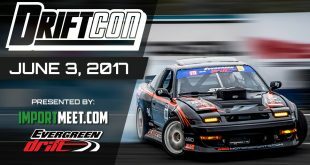 March 18, 2017	Drift Comments Off on DRIFTCON AFTERDARK Sept. 30th 2017! 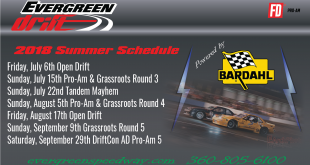 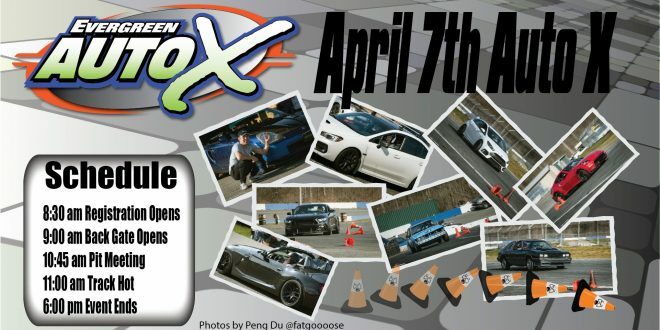 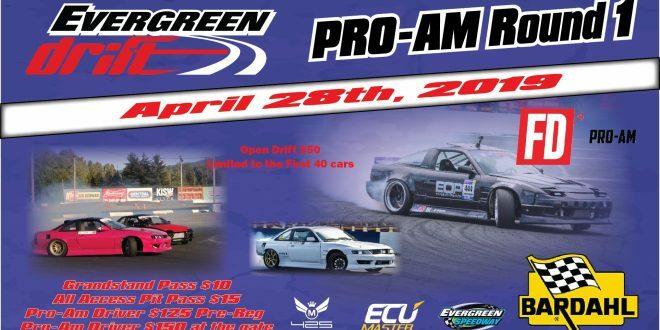 February 19th Open Drift Registration! 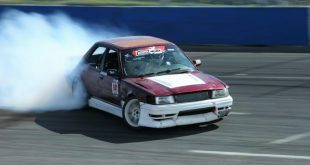 February 4th Drift School Registration! 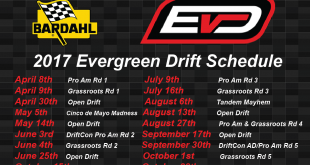 January 22nd Open Drift Registration!